The Space May Be Dead, But It&#39;s Still Pretty. The Space May Be Dead, But It's Still Pretty. 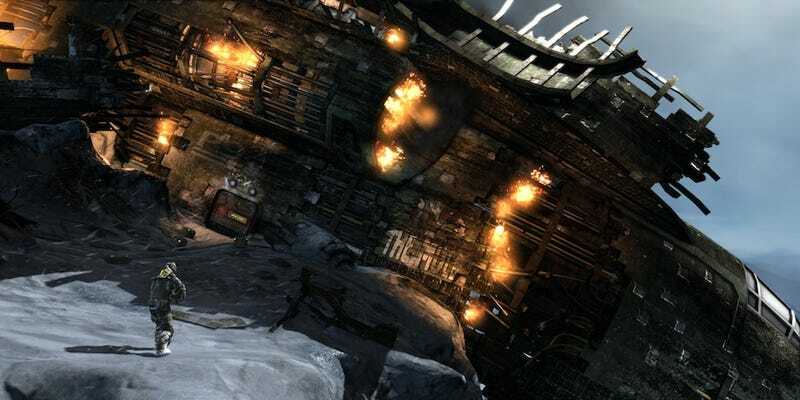 The latest from Dead End Thrills: Grandiose shots of Dead Space 3.